This Privacy Statement covers our data and technology related products, chiefly ARDIS software. 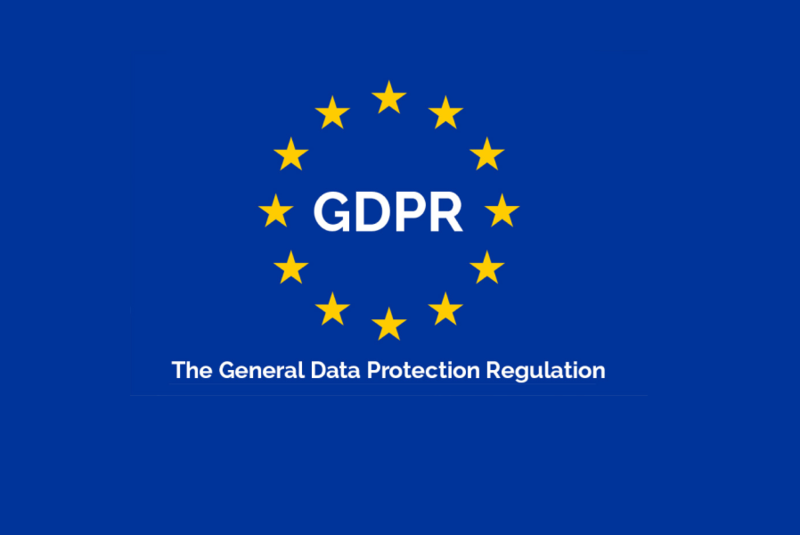 It explains how ARDIS (here and after ARDIS and associated data and tech products) complies with GDPR when handling the collected data. It also provides your rights and all contact information if you have inquiries about your personal information. More information about ARDIS are included here. WHO WE COLLECT DATA ABOUT? Polixis aims to assist financial intermediaries, governments, regulators, as well as other customers with legitimate interest in risk management (hereinafter, Customers) to perform their legal or regulatory obligation of due diligence and other screening operations. Our Scope is covering several aspects of primary interesting to above mentioned group of consumers and includes economic, financial, regulatory, judicial, political, sanction and other similar data sets and research. The Scope of PEP related data gathering is to process the personal and political data of the data subjects on legitimate basis. The criteria of our data selection is unique, as it is directed towards PEPs - as defined primarily by the FATF Recommendations as Politically Exposed Persons, their families and close friends. Other criteria may also include the ones generally accepted by Swiss financial legislation and regulation in place. Other selection criteria may be linked to involvement in anti-money laundering activities and other affiliated activities relevant to the legitimate interests of above-mentioned customer groups. Having your information on ARDIS in general and in PEP profile in particular does not mean that you are linked to any types of crime or wrongdoing. The Data is collected and processed for the purpose of public interest according to Art. 89 of the GDPR. Courts and Other Law Enforcement Agencies. ARDIS provides compliance relevant economic, financial, judicial, sanction, regulatory and political data that helps its clients with Risk & Compliance and transactional due diligence. Data collection helps with the facilitation of implementing the requirements of anti-money laundering, financing of terrorism, anti-bribery and corruption in order to prevent those with criminal intent from using banks and businesses to launder money and conduct corrupt business practices. WHAT KIND OF INFORMATION DO WE PROCESS? Identifying information: First name, last name, aliases, gender, date of birth, country of citizenship and country of residency. Family: Spouse & Children, Close Friends and Associates. Financial Information: Bankruptcy/insolvency filings, publicly reported financial figures and internationally recognised wealth rankings. Judicial and Regulatory Data: Sanctions, Judicial Decisions Disqualifications, Crimes etc. the information is necessary for public interest on the basis of all applicable laws (including financial terrorism, money laundering etc.) and was publicly reported in an identifiable source. The cohesion and interconnection between us as a data provider and you as a data subject is of high importance. As a data providing company through ARDIS, Polixis falls under the regulations of the GDPR. This right provides you with information about what kind of personal data is being processed. This right provides you the ability to get access to your personal data that is being processed, as well as to request copies of your data. This right provides you the ability to ask for changes/updates of your personal data in case your data is not up to date, accurate or otherwise incorrect. You have a right to request withdrawal and deletion of information about you. However, Polixis reserves the right to assess such requests individually for its compliance to GDPR and generational legislation in place. This right provides you with the ability to object to the processing of your data. (Similar to withdrawal). This right provides you with the ability to ask for the deletion of your data. This right provides you with the ability to ask for the transfer of your personal data to another controller. *Crossboard transfer - Under GDPR, your personal data can be transferred between EU member states without restrictions. Those transfers can also take place without further authorization if the third country’s body of national law ensures an adequate level of protection for personal data. Transferring those data out of the EU without a well-founded transfer mechanism will result in penalties. Your information will be available to the following groups only: Clients and any other person to which we will be legally obliged to provide this information. Most commonly this will be law enforcement agencies that may be require such information in our countries of operation. This statement might be updated from time to time without any prior notice. The data subjects may address us their queries any time by contacting us on info@polixis.com or + 41 22 340 22 00.